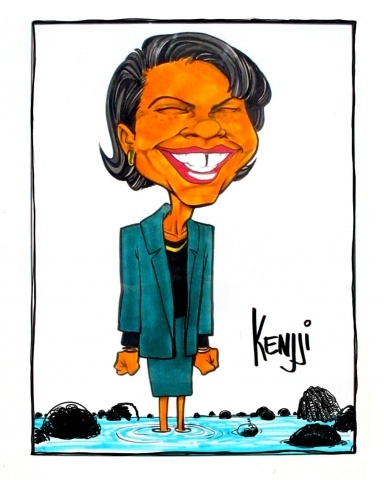 Commemorate any special occasion with a caricature! Kenjji's warm demeanor and extraordinary drawing skills make him an audience favorite - you can say he's sure to draw a crowd. 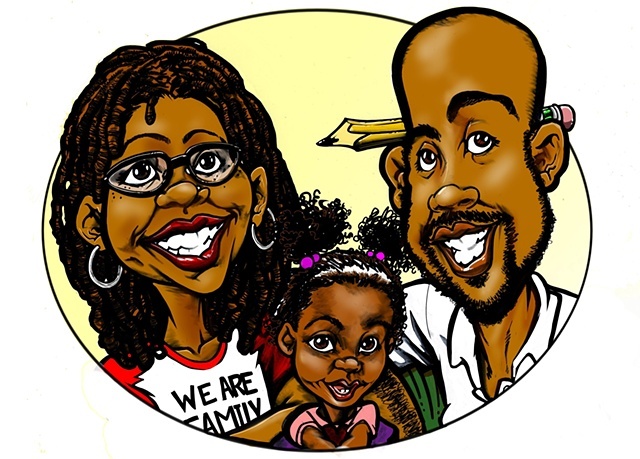 Caricatures can be printed on t-shirts, mugs, calendars, etc. Contact KENJJI for details.